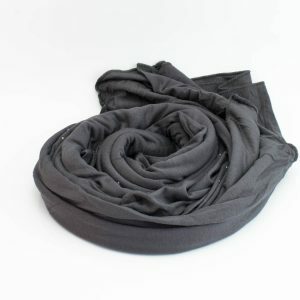 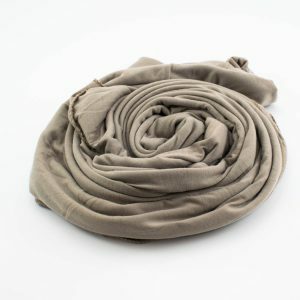 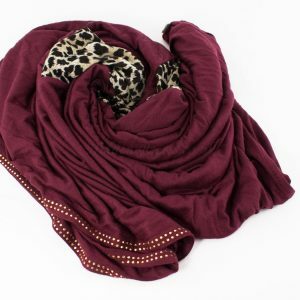 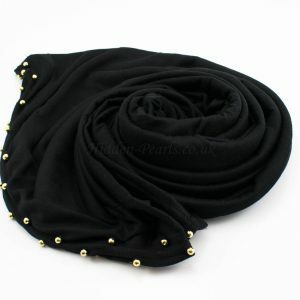 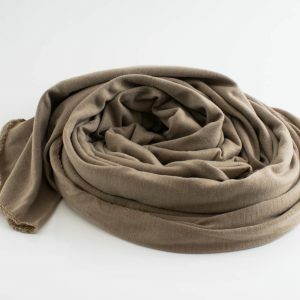 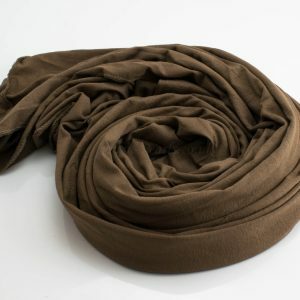 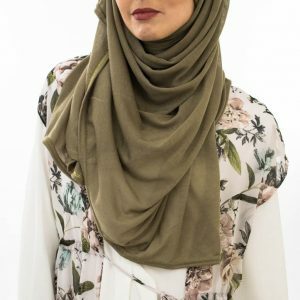 Our soft, lightweight Jersey Hijabs are a must have in every wardrobe. 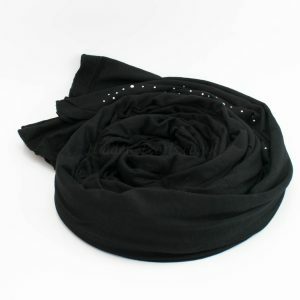 Extremely practical and versatile they are an absolute essential for all seasons. 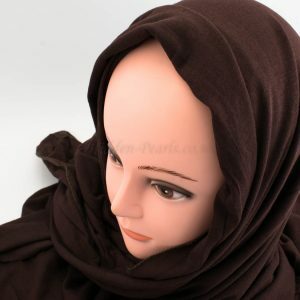 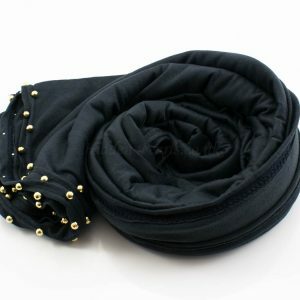 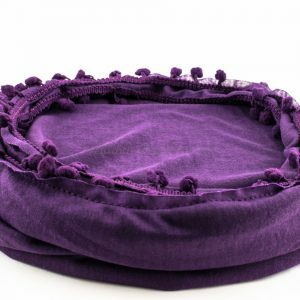 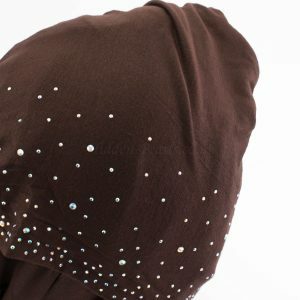 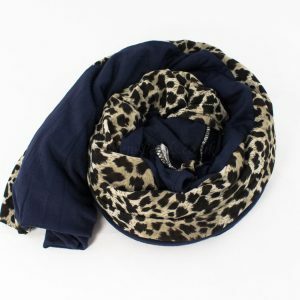 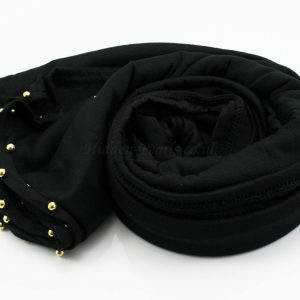 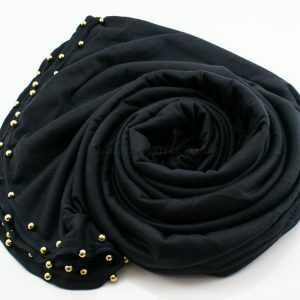 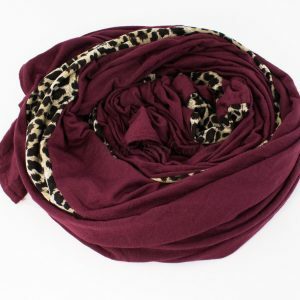 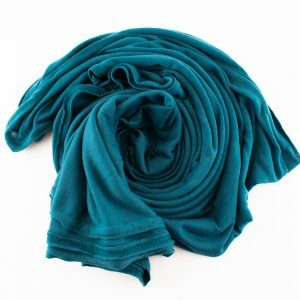 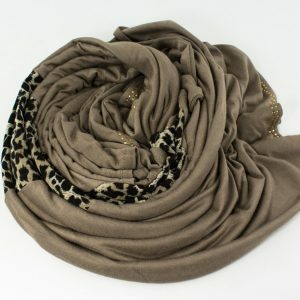 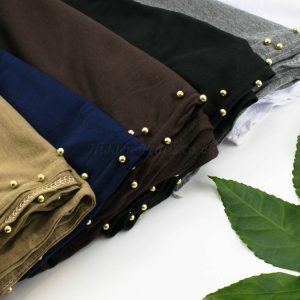 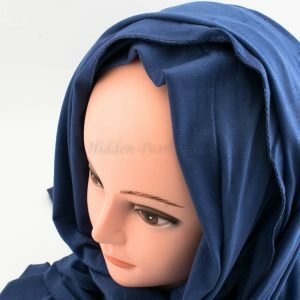 Jersey Hijabs ensure you don’t have to worry about pinning your Hijab into place, Sometimes us girls can have a problem with the back showing or the front of a shirt being too low, these Hijabs are great for covering that problem up! 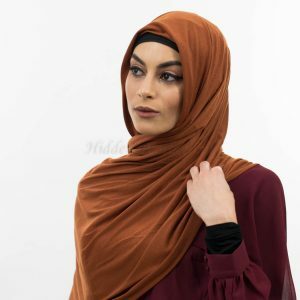 Jersey Hijabs tend to be available mostly in plain colours, perfect to dress up with a heavily printed outfit and also the perfect all year all day wearing hijab.